Concerning the best movies, Hollywood will be the word which would be remembered by most of you. As the biggest film industry factory, without doubts, a variety of movies have been produced from Hollywood in the past years. However, it is not always the time for the “Hot” movies, including many sci-fic films from Marvel. 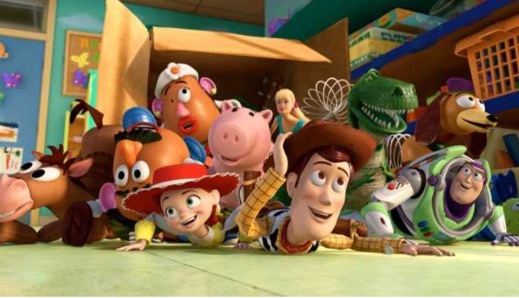 Nowadays, more and more animated movies have aroused people’s attention and have been welcomed by a large number of audiences ranging from the young children to the aged group. 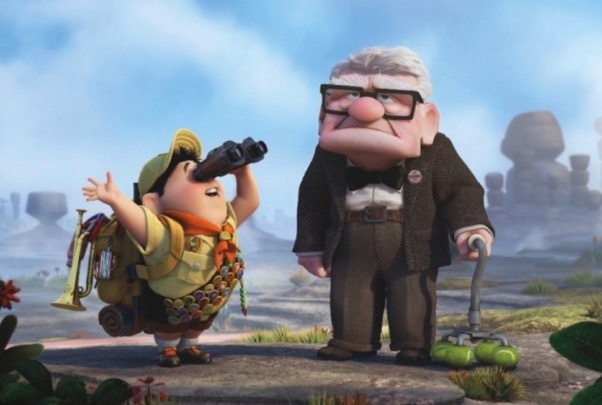 Animated movies have outweighed other types of movies in its pure emotion background, the beautiful scenes, and the lovely storylines and so on. If you are also an animated movie fan, you must be very interested in the best animated movies released in the past years and you can’t help adding all of them to your movie library immediately. We have introduced some best sci-fi anime movies of all time in a previous post, but what is the highest grossing animated movies until now? Is there a list of highest grossing animated movies to be presented? Of course, here I will introduce a list of highest grossing animated movies by IMDb. As one of the most online information database of world films, televisions and video games, IMDb (an abbreviation of Internet Movie Database) can allow you to be accessible to the newest reviews and ratings. Therefore, the IMDb could be the good place to present the list of highest grossing animated movies for you. Next, just take a look of the best 5 highest grossing animated movies by IMDb. In general, you may find a lot of rating list of the highest grossing animated movies by IMDb on its website in terms of various topic and rating standards. Here I will introduce 5 of the best animated movies while taking the overall rating standards into consideration. As short as the name, this story simple reveals a story of deep love by describing various warm scenes. In the movie, an old widower who desired to complete a promise he made to his deceased wife had carried out a wonderful adventure. You can find many details which will evoke you deeply and leave you an astonishing emotion at last. Well, Pixar will leave behind on the way to 3D movie without any doubts. As the most classical 3D movie, Toy Story 3 has presents a lot of 3D gimmicks and immersive scenes. The extra depth and near-flawless production make this movie to be the most funning and adventurous film in the library of the best 3D movies. If you are a little girl, you may have dreamed to be a princess in the movie The Frozen. After 2013, nearly all the information about princess come from this movie. 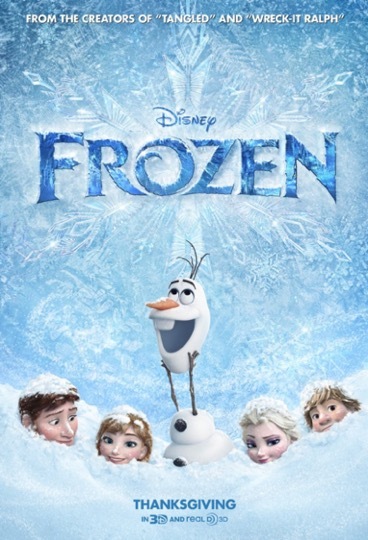 The Frozen is mainly about a queen Elsa who had the power to turn things into ice. With the magic in her life, a lot of things go in the different directions. Finally, you may be moved by the pure emotion in this movie. In 2016, while talking about the best animated movies, Zootopia must have to be mentioned. This animated movie has achieved great achievements in both box office and the emotion influence. 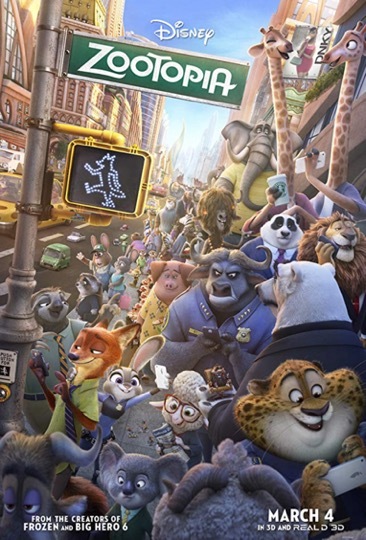 This story is about a crowd of anthropomorphic animals in a city who will fight together to uncover a conspiracy. The logic of the animals and the emotional expression will be the best topics for you. 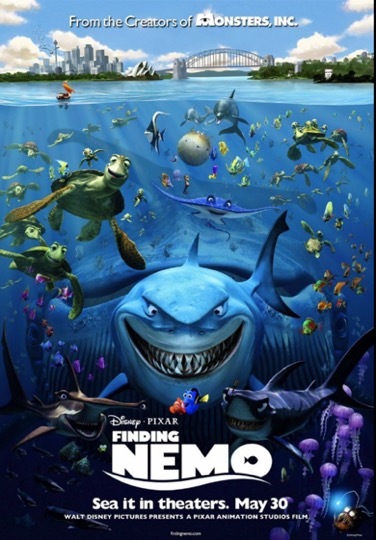 The first animated movie on the list of the highest grossing animated movies is Finding Nemo. This movie was released in 2003 and directed by Andrew Stanton. It is a about the journey among a timid clownfish in order to save a young boy from the Great Barrier Reef in Sydney. All of the cartoon characters in this movie are very cute and lively. You can totally relax yourself in this movie. Just as mentioned above, the top 5 of the highest grossing animated movies by IMDb may vary according to various review standards. 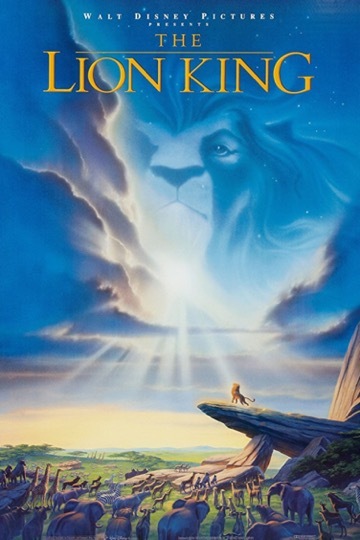 To me, my personal favorite animated movie must go to The Lion King. As one of the most classic animated movies in the past 30 years, The Lion King has already played an important role in my childhood. This movie doesn’t only present a warm story about the lions and other animals in a forest, but also it presents the bravery and responsibilities to all of us. Once I recalled the scenes in the movies, I could still remember each step in my past childhood which was full of happiness and hopes. Asides from the above highest animated movies by IMDb, I believe some of you can’t help to download from the Internet for a quick view immediately. Well, in order to obtain the best viewing experience, I strongly recommend you to use Leawo Blu-ray Player which is powerful in playing all kind of playbacks. In total, it can support more than 180 types of video and audio formats including 4K, Blu-ray, DVD, CD, HD (4K), MPEG, WMV and so on. With advanced image and audio processing technology, Leawo Blu-ray Player provides you extraordinary movie playback and cinema-like experience. 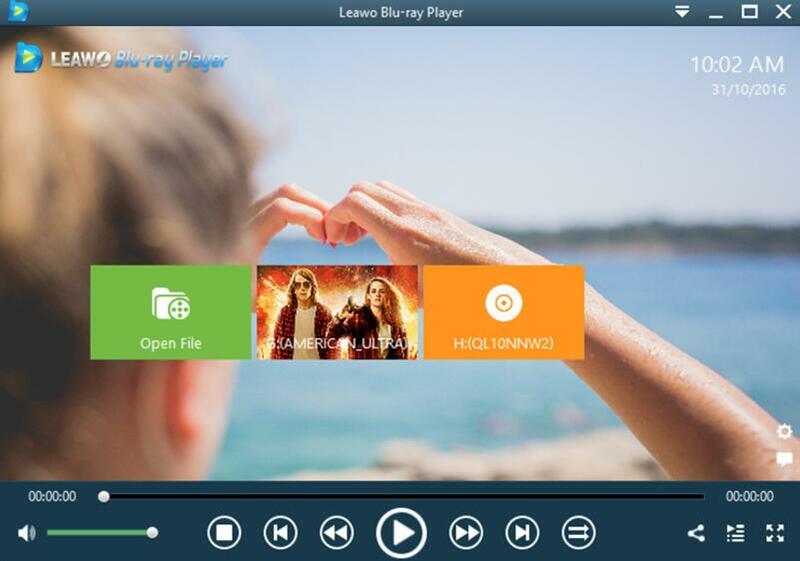 Furthermore, within Leawo Blu-ray Player, you could obtain the personalized settings according to your preference and all the settings could be done automatically. What you need to do is to download it from the Internet and install it on your computer. Then you can just drag the movie you would like to play to the main panel of the player. Obtaining the highest grossing animated movies and the best media player, you can undoubtedly receive the most superior quality of the movie at home. Just give it a try.